This entry was posted in Love and tagged American Idol, For my daughter by unknowncystic. Bookmark the permalink. Mall sushi? You do live dangerously, UC. Thank you. I guess I do. I had to throw out a few pieces when I got home. They didn’t seem . . . er . . . fresh. 3. Mall sushi is a no-no. 4. Friends you’ve never met are the best kind- you don’t have to cancel on them. 1. No. See reply from Stina, supershopper. 2. Norm is a character on Cheers. 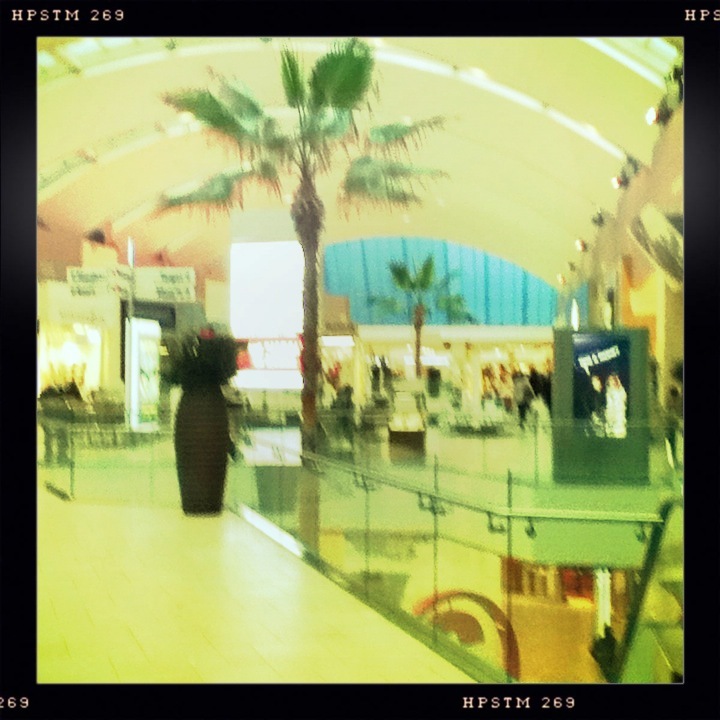 I love that food court – Topanga right? You are correct. I bet I could show you a picture of any mall in So Cal and you could name it. I know that mall b/c it has Nordy’s 🙂 I used to go to Topanga mall all the time when i lived in Northridge while at CSUN. But now I always go to the Nordy’s in Santa Barbara. Congrats on your three days. Oops on the bath thing. 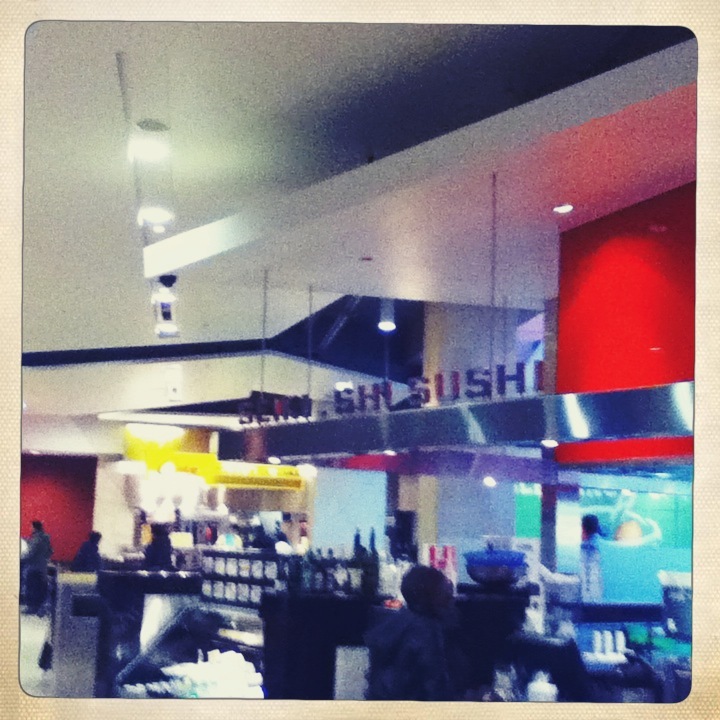 Mall sushi is fresh and step above grocery store sushi. It’s good. I like it. You do live way out there. That’s good. You can’t consume as easily and your bank account will like you. You are not a redneck. You work indoors. I have a cold today. I’m screwed. “We only watch shows with American in it”. Classic. Who’s your favorite on American Idol? My favorite is Jennifer Lopez.